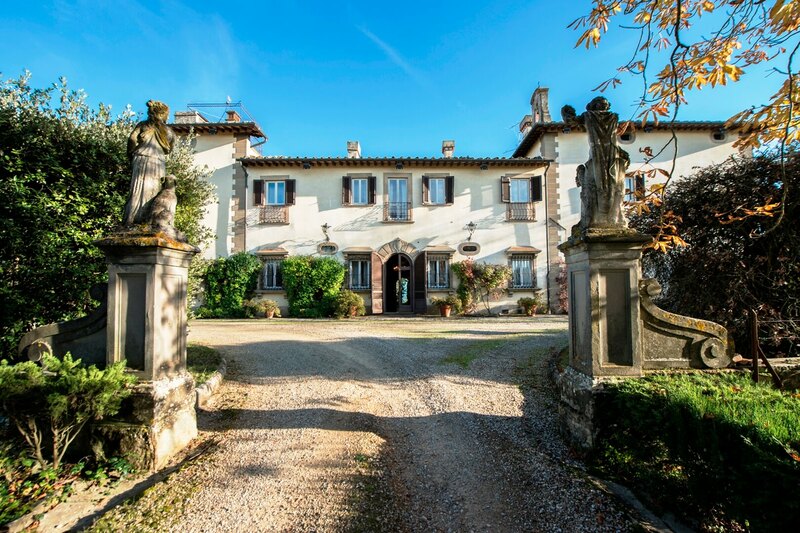 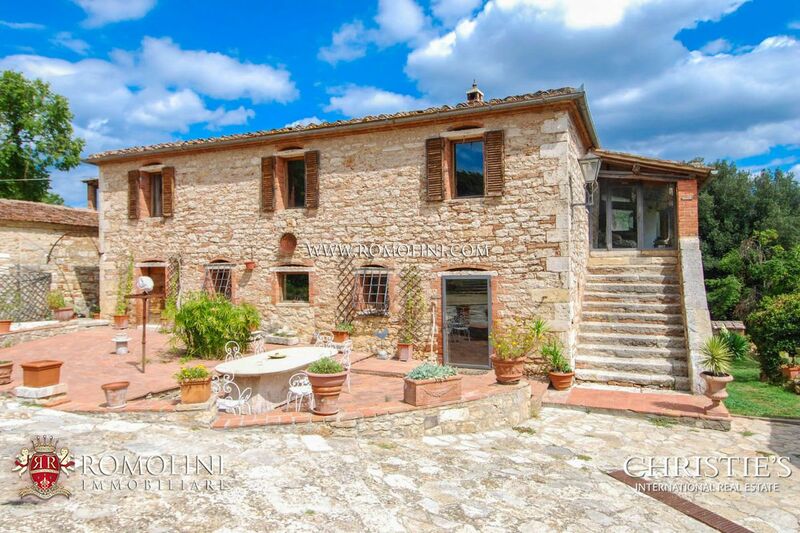 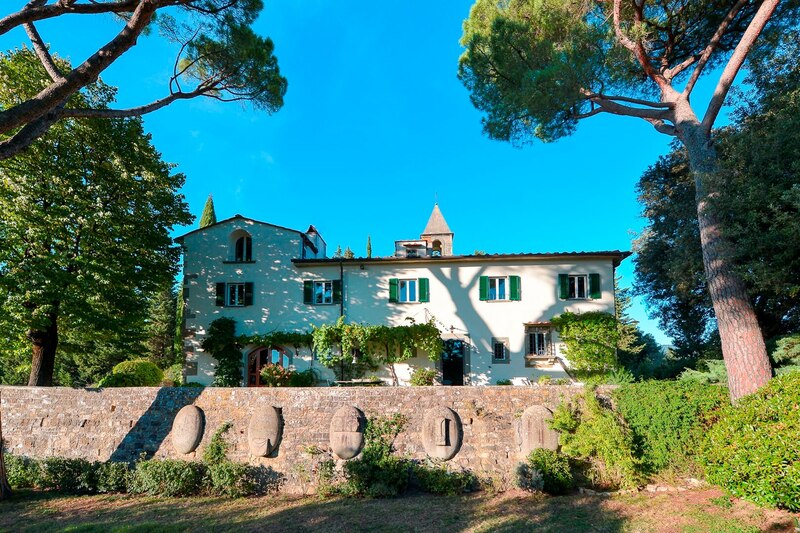 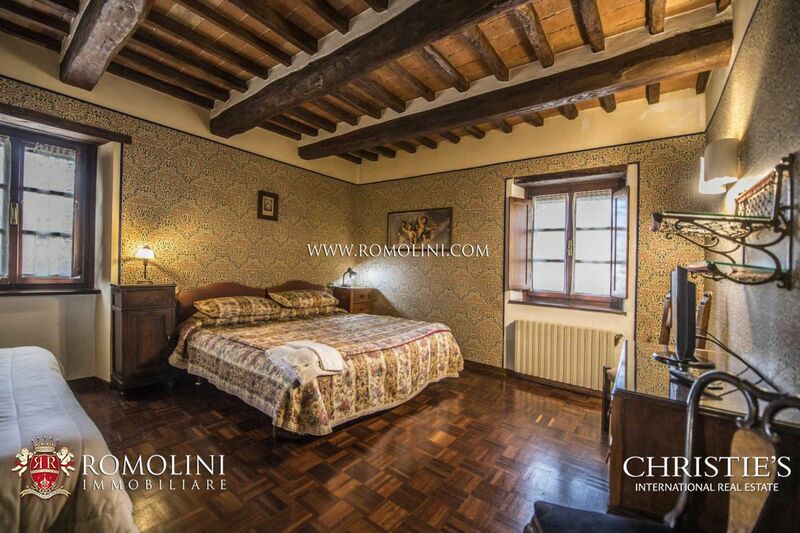 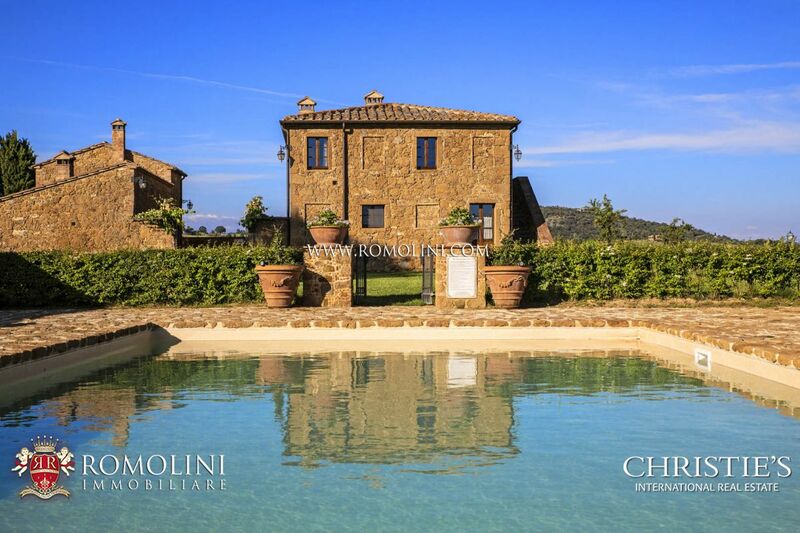 Looking for a luxury Villa for sale in Tuscany, Italy? 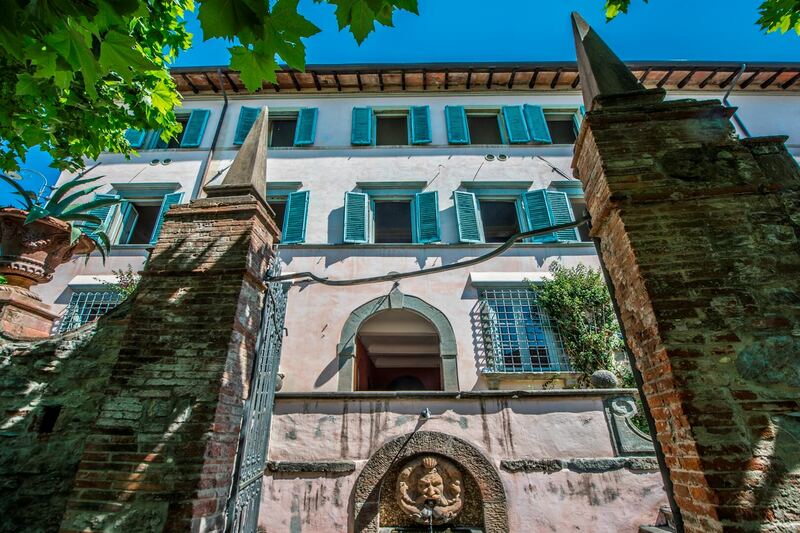 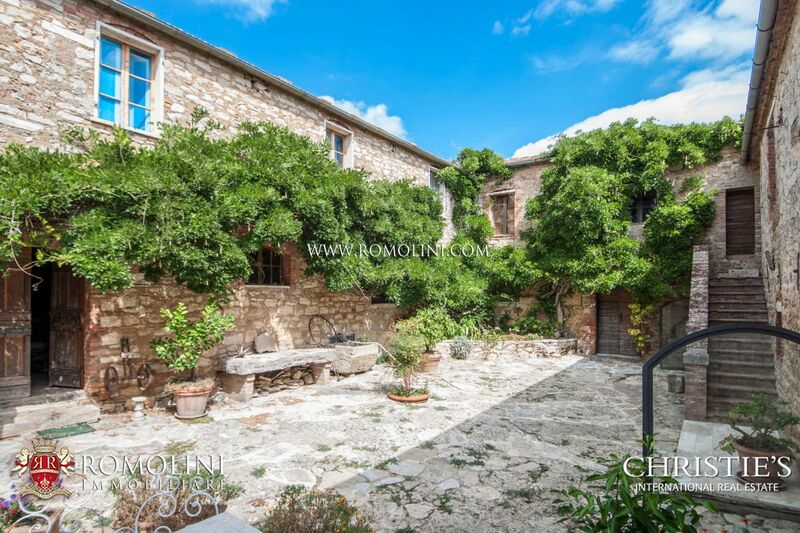 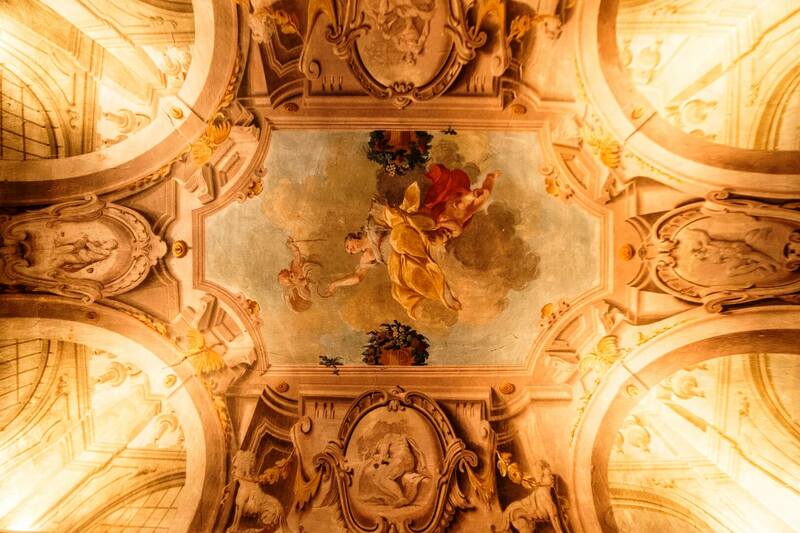 We offer an exclusive selection of restored and unrestored "Villas" and luxury properties for sale. 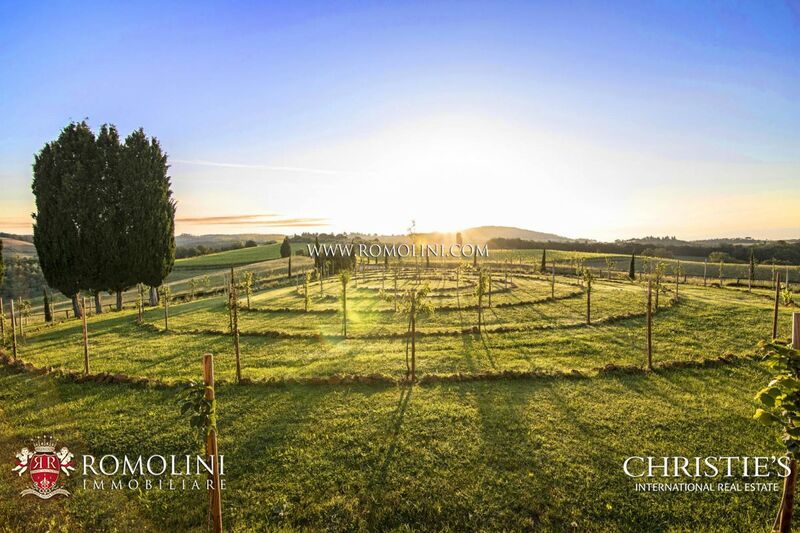 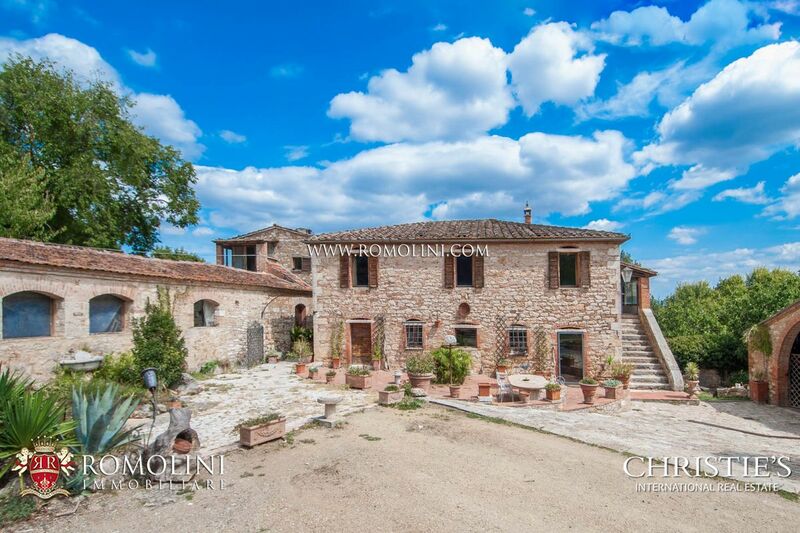 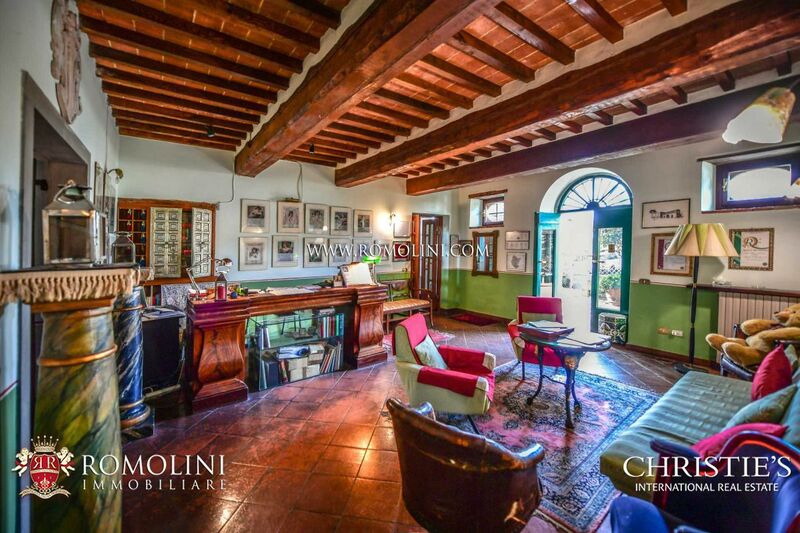 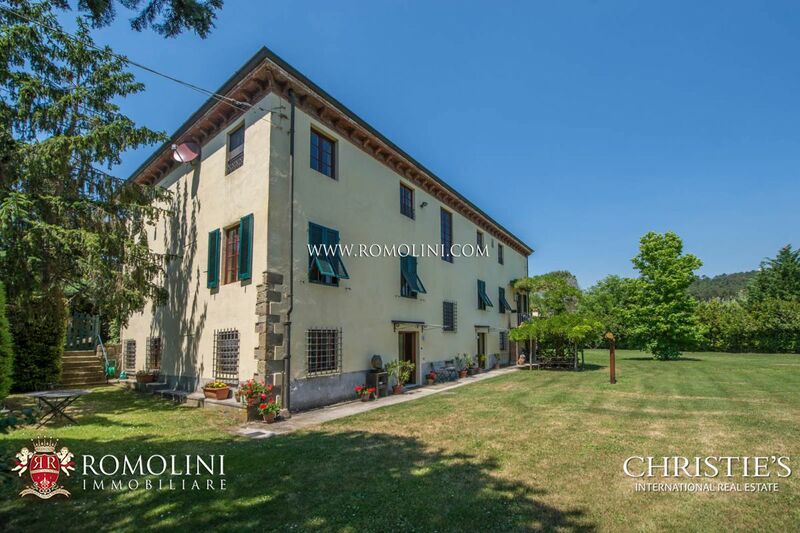 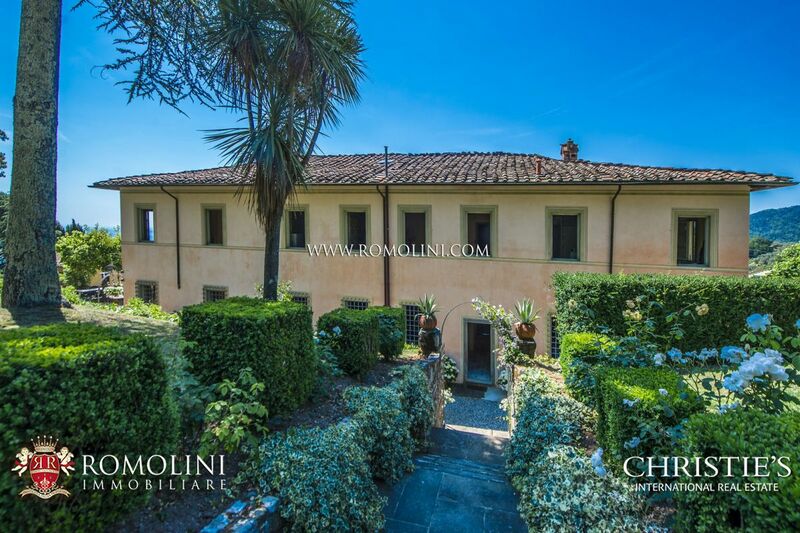 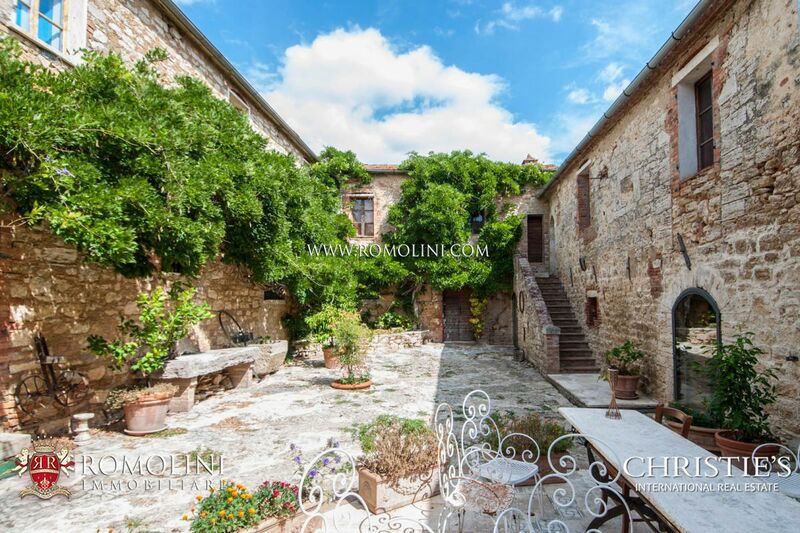 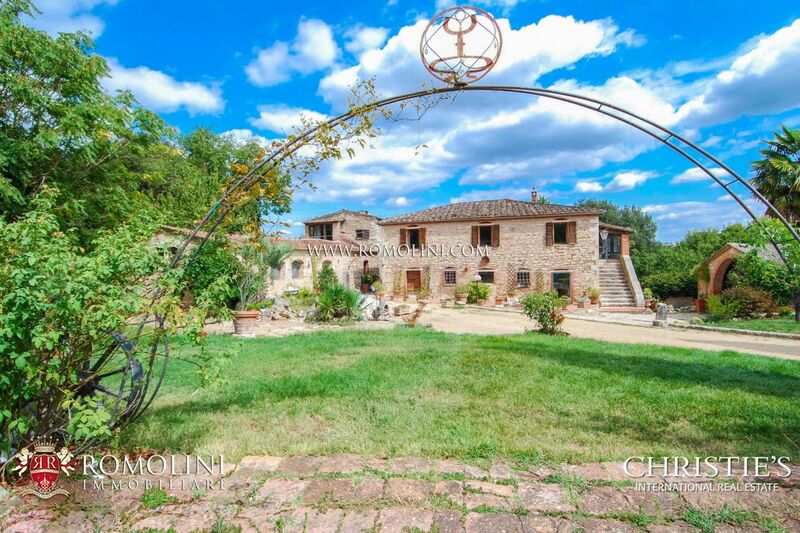 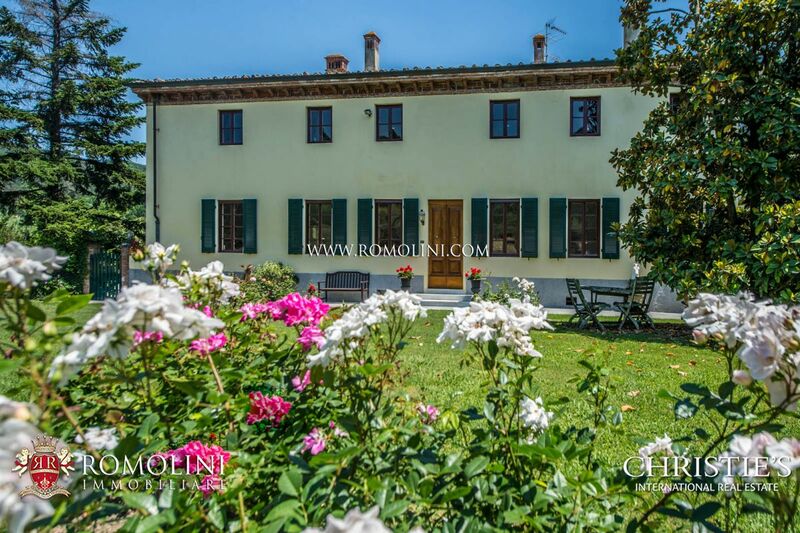 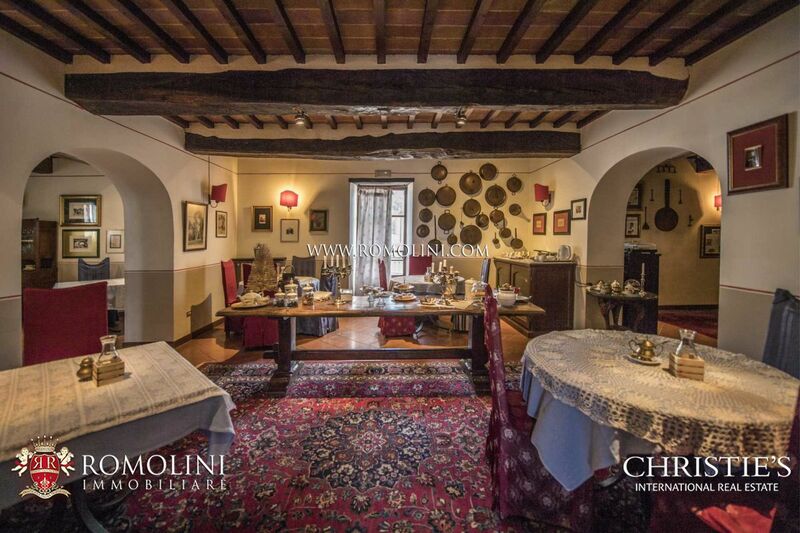 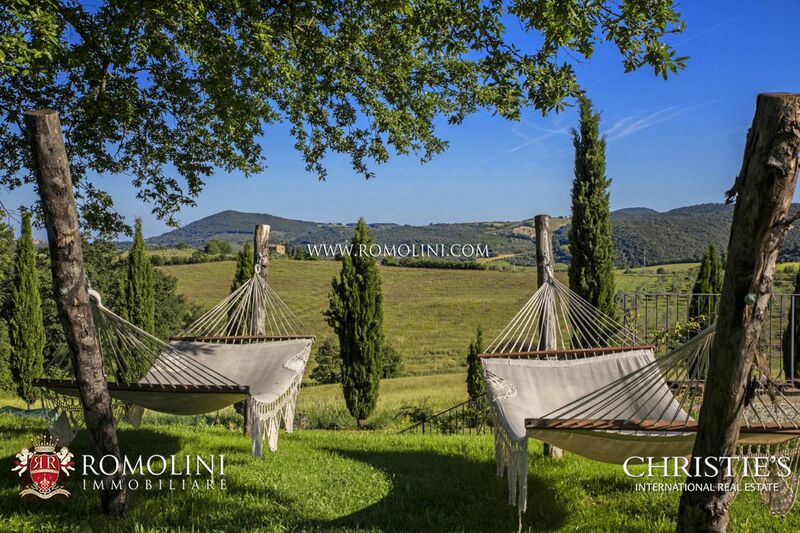 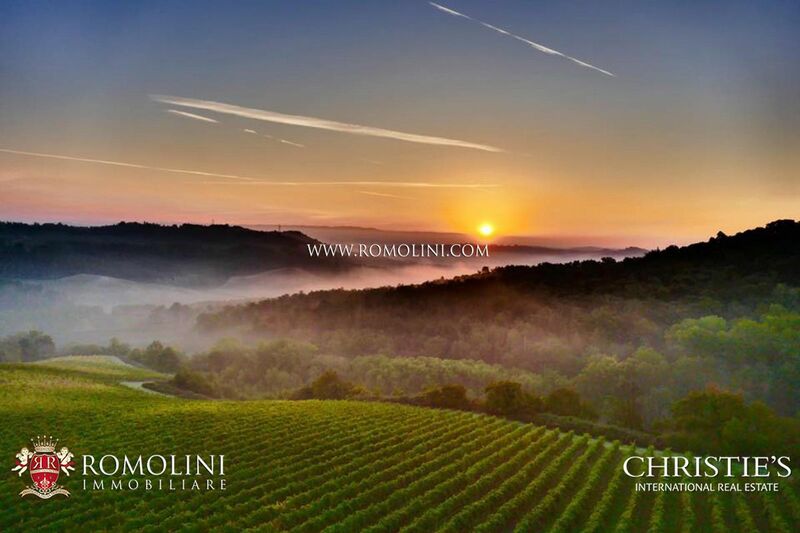 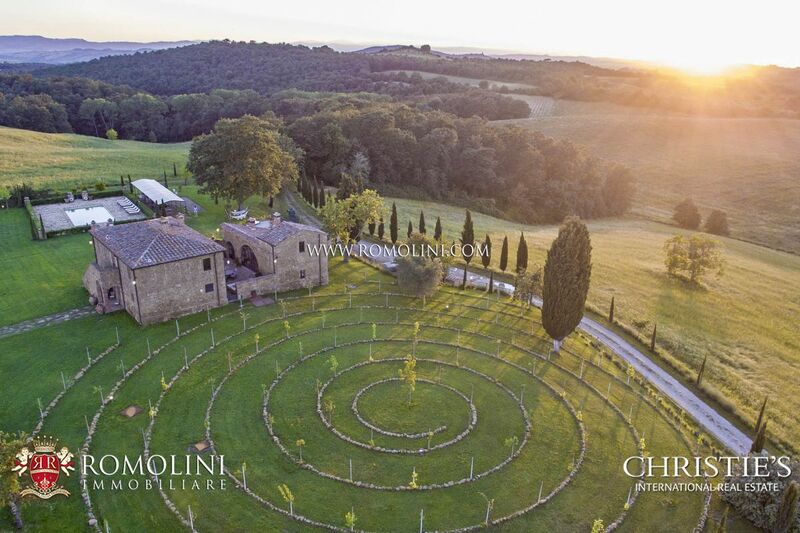 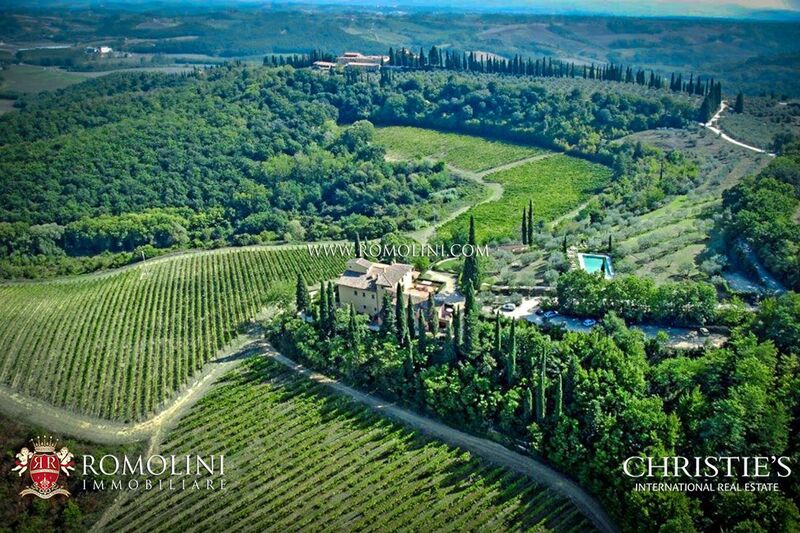 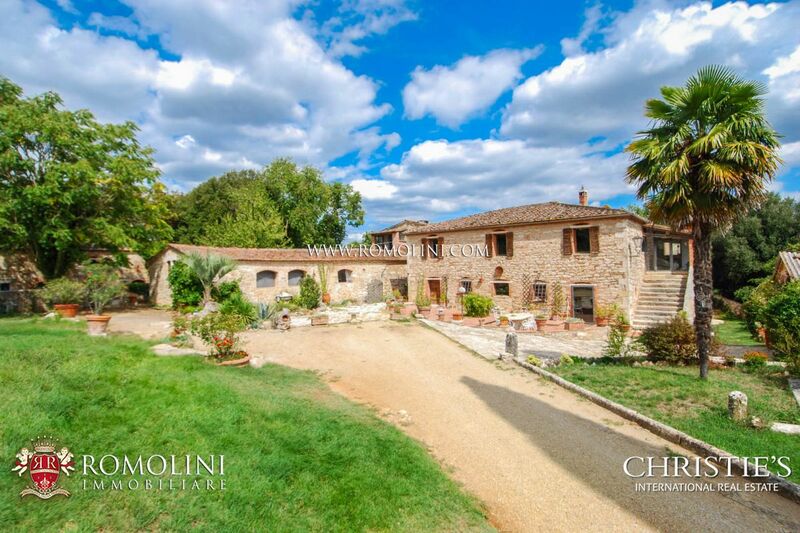 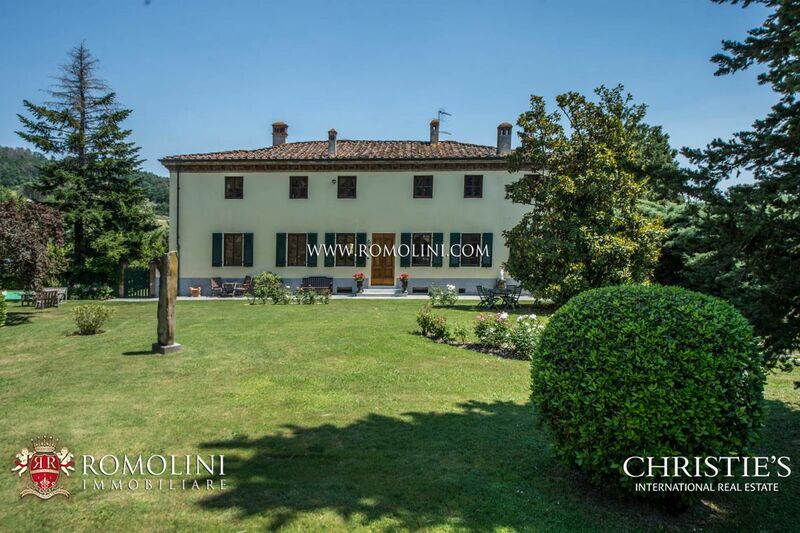 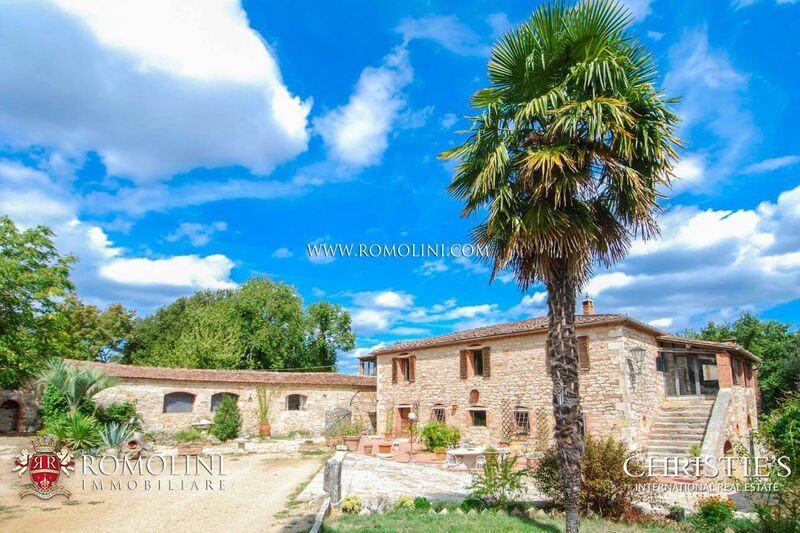 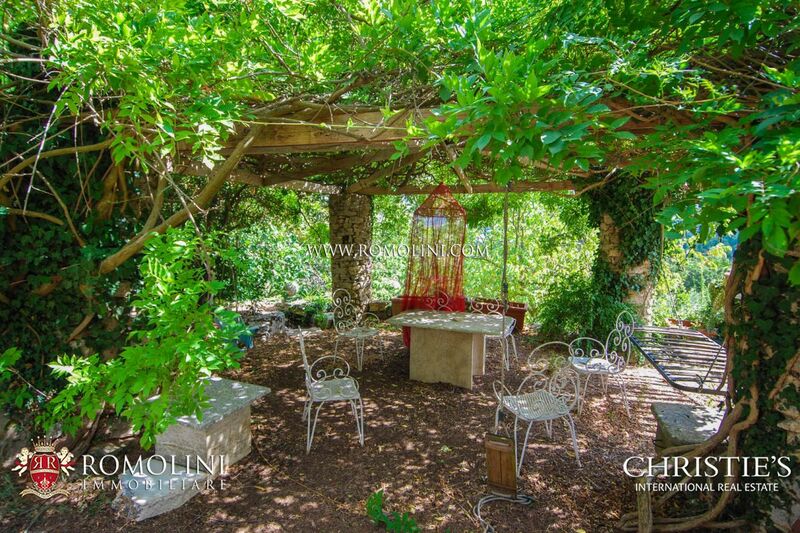 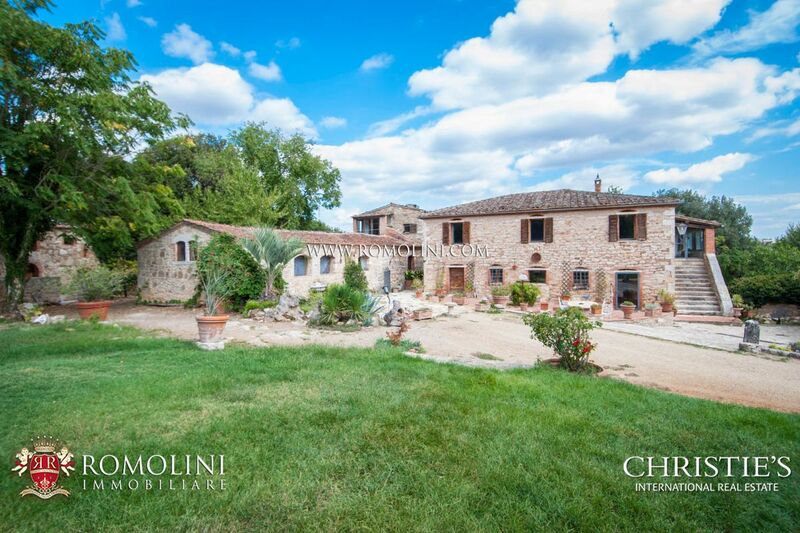 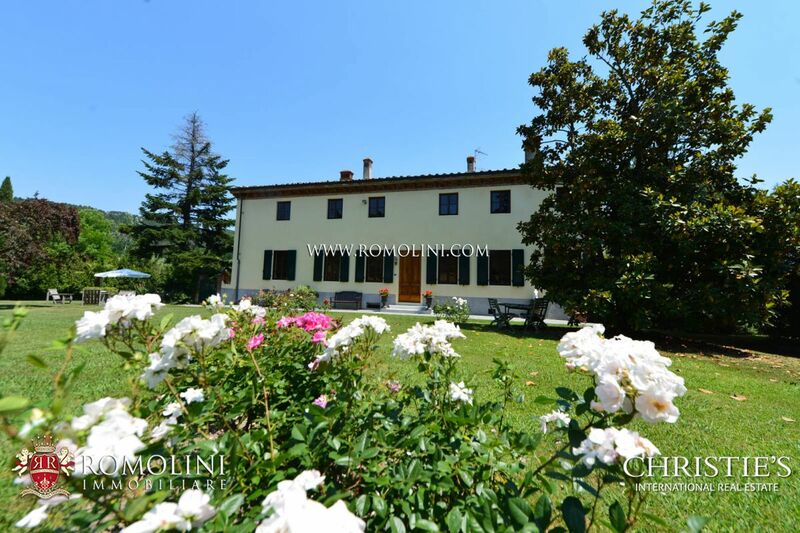 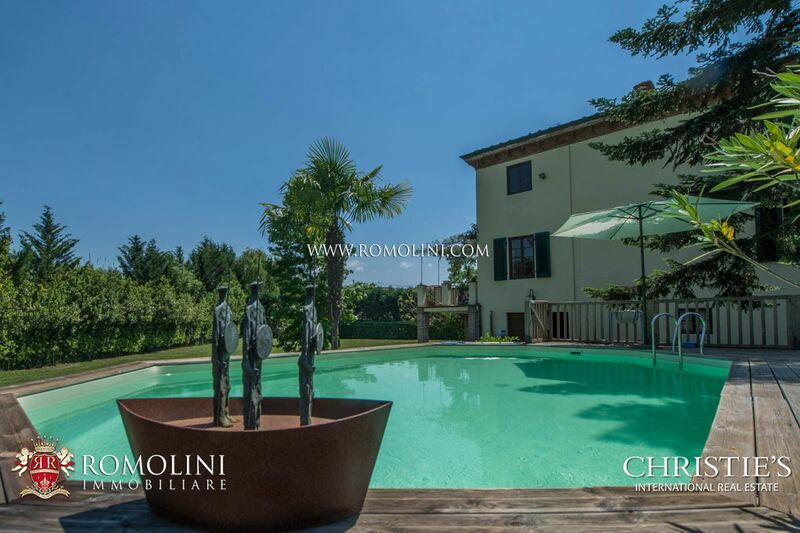 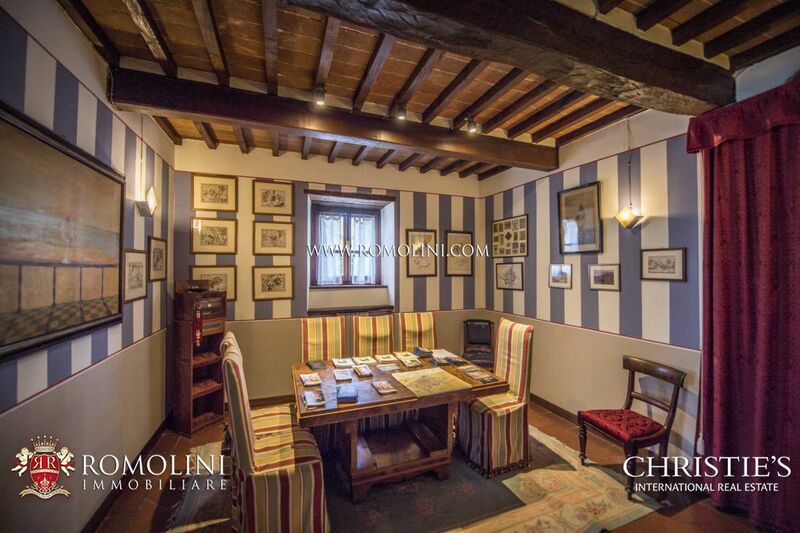 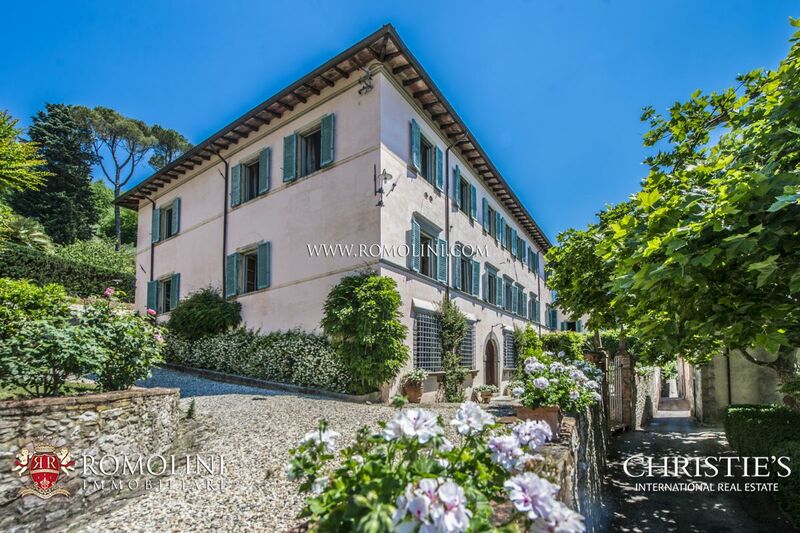 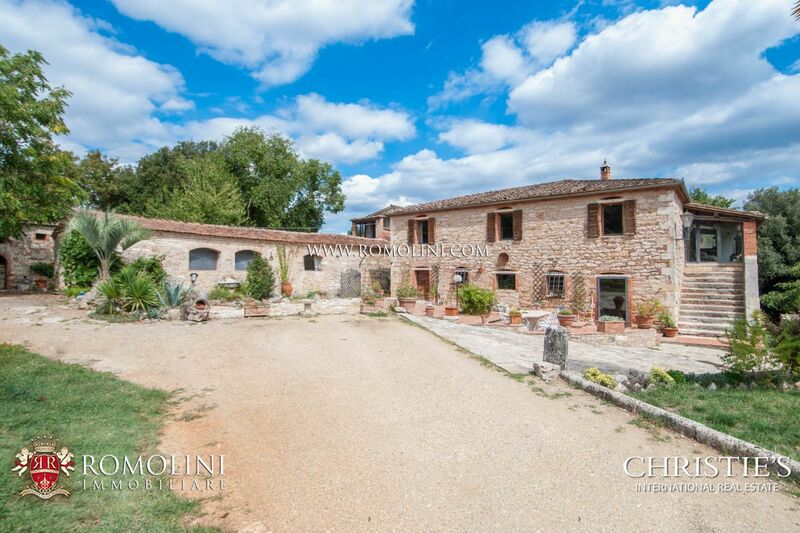 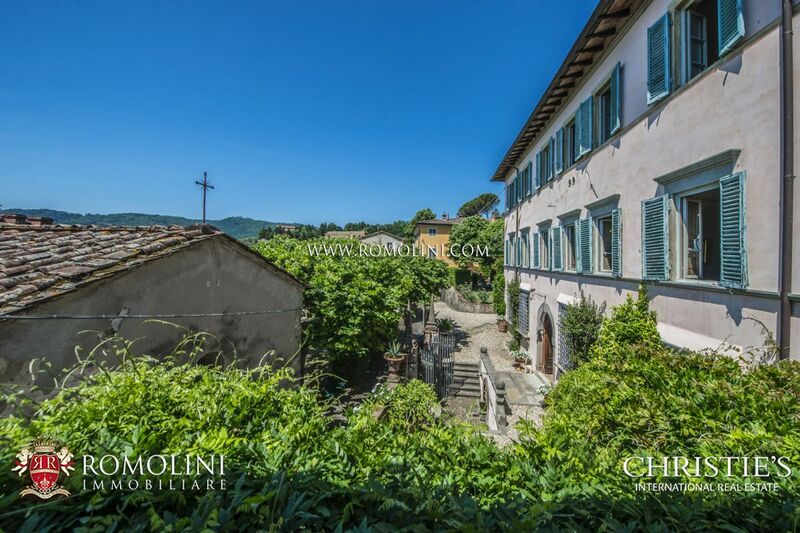 Villas for Sale in Tuscany, seaside Tuscan villas in a panoramic position, waterfront villas, villa with vine production for sale in Chianti, and the best charming countryside villas in Tuscany. 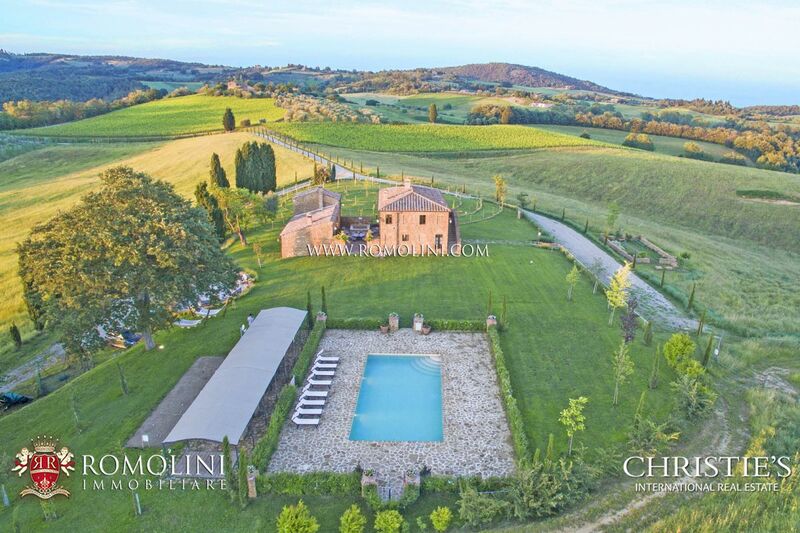 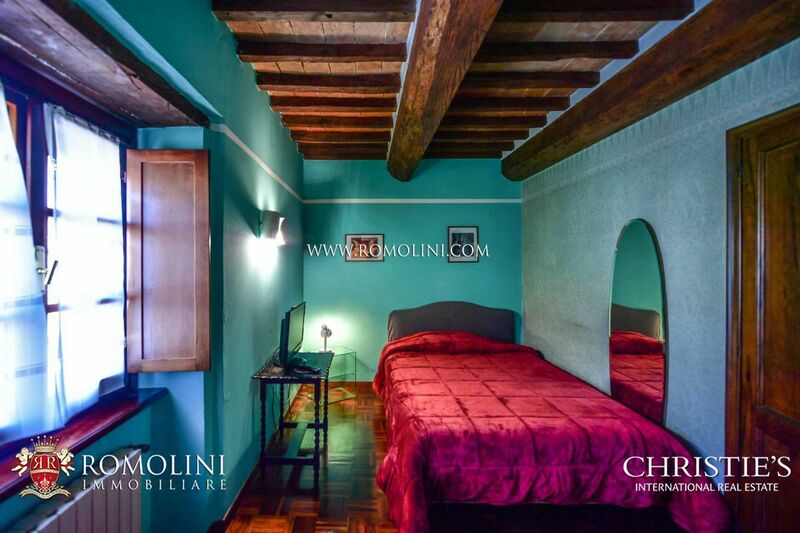 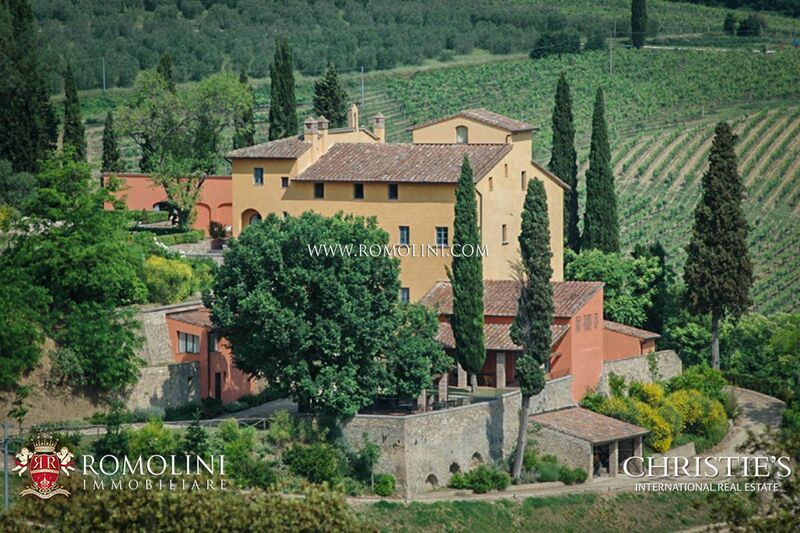 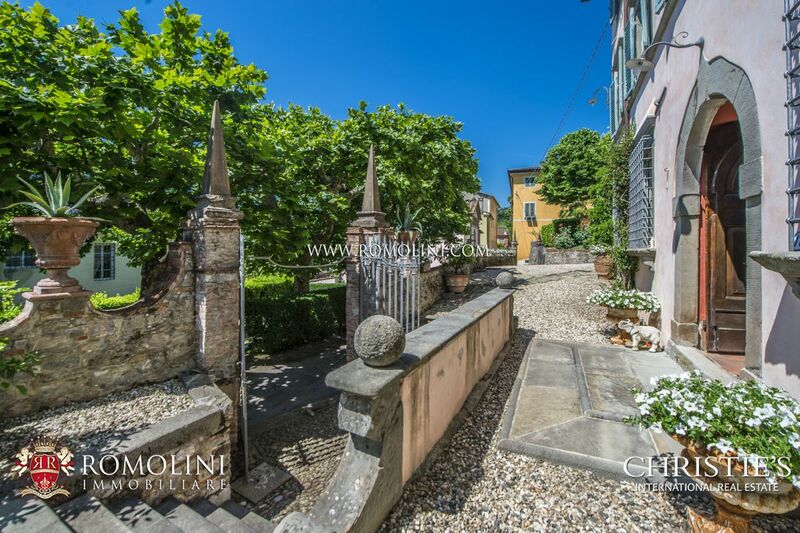 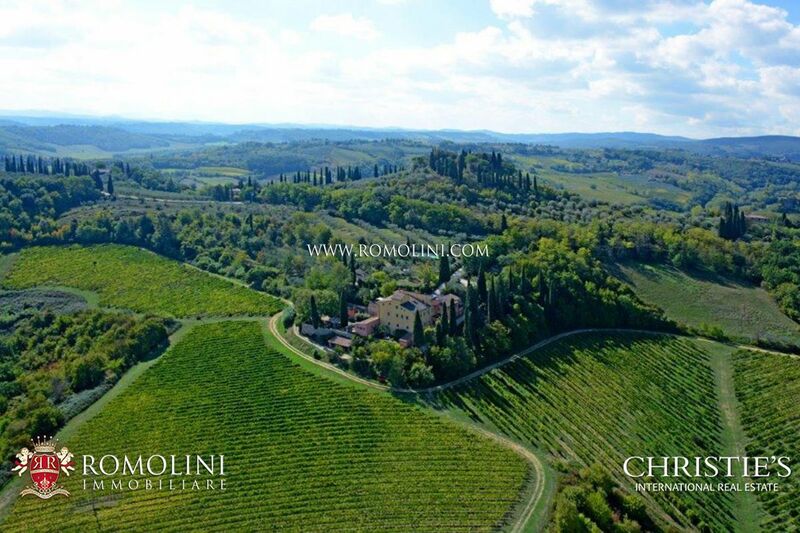 Exclusive collection of Prime location Villas including Tuscany, including Florence, Siena, Arezzo, Chianti area.